Working with data sets and performing data analysis have become increasingly important not only in research across disciplines, but also in the workforce. All UC campuses now have access to the Royal Society of Chemistry eBook Collection, 1968-2012. This collection is a definitive point of reference for anyone working in the chemical sciences. More than 1,000 books spanning 40 years have been brought together, digitized as pdf files and made fully searchable. 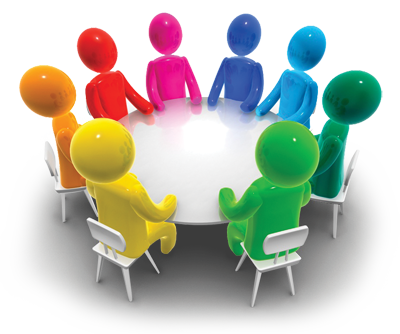 The result is a comprehensive overview of research and opinion in a multitude of areas of chemical science. This summer (2012), PsycINFO and many other databases are changing from their current platforms to the ProQuest platform. This means that these databases will look a little different – but you will still be able to use them and access their resources. UC Merced Library users will not be able to request items through Interlibrary Loan, or check their ILL Requests account this weekend. The California Digital Library (CDL) is migrating the system to new servers beginning at 5:00 pm on Friday, July 13th. Within the next two weeks, UC-eLinks users will see a new icon in their campus’ UC-eLinks A-Z ejournal list to indicate peer reviewed journals. The icon looks like a document with a magnifying glass. 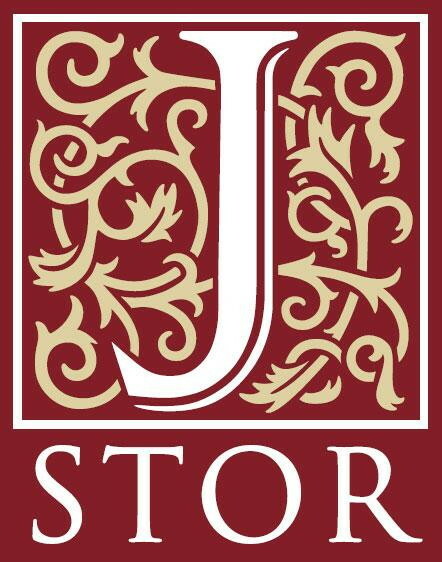 The UC Merced Library now has access to JSTOR Arts & Sciences X. With a minimum of 125 titles available by the end of 2013, the JSTOR Arts & Sciences X Archive Collection features broad coverage in Business and the Social Sciences. Sociology, Education, Public Policy & Administration, and the History of Science, Technology, and Medicine are all represented in this collection. 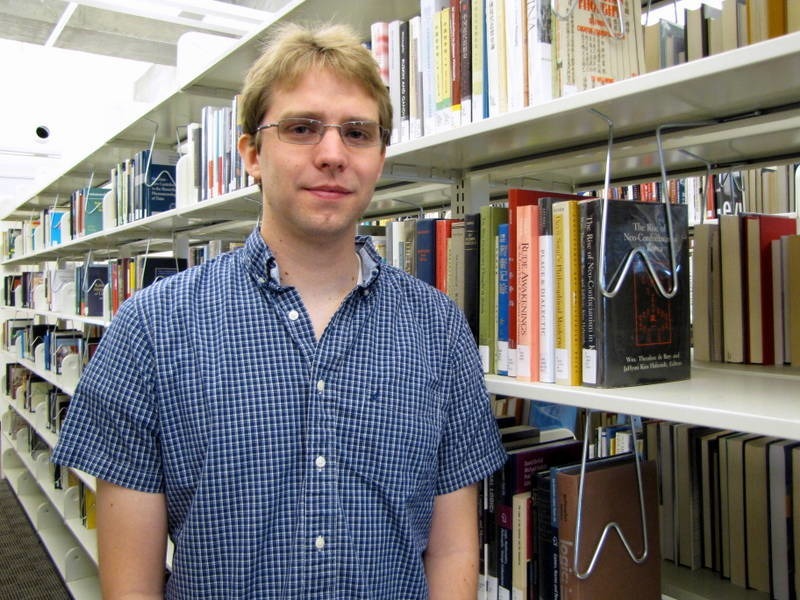 Congratulations to Greg Dachner, winner of the $100 prize for the 2012 Undergraduate Library Research Poster Award. Greg participated in the Research Poster Competition sponsored by the UCM Office of Research, with his poster entitled "Influence of Obstacle-based Language upon Spatial Navigation". We often hear stories of students who don't buy their textbooks because they feel they can't afford them. 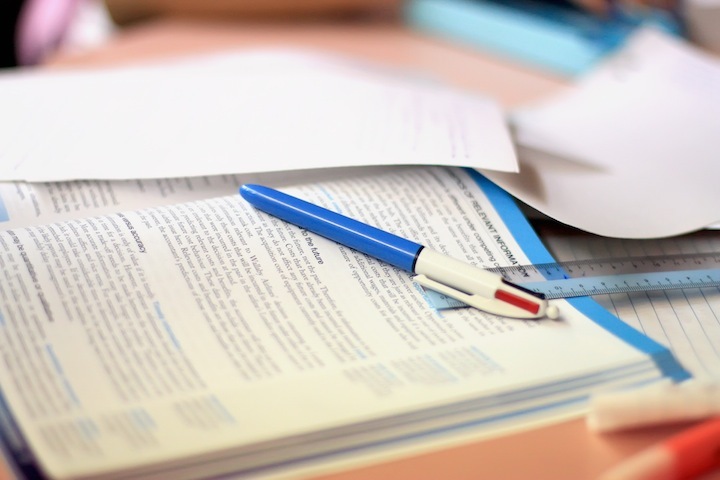 While we understand the hard economic realities of being a college student, we also know that students ultimately hurt themselves when they don't have easy access to reading materials for their classes. It's true, textbooks are expensive, but that may change in the near future. In fact, FREE TEXTBOOKS are already being used on many college campuses. 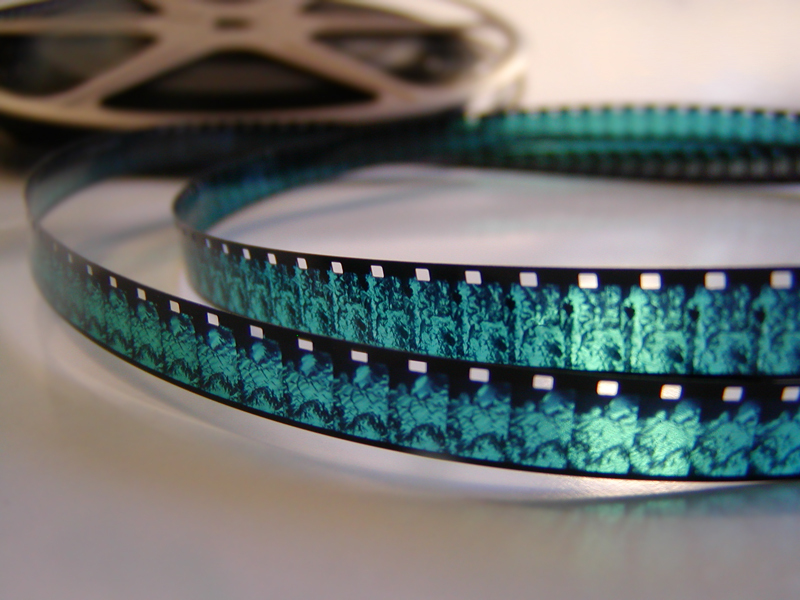 This webinar will discuss the basics of video digitization. We will also talk about the challenges of handling born-digital video and how cultural heritage institutions can mitigate some of these challenges. This is a webinar designed for people will little or no experience working with digitized and born-digital video in a preservation context. There will be plenty of time for questions as well. The UC Merced Library wants to hear what students think about our space, resources and services. If you can give us one hour of your time to participate in a focus group, you will receive a $25 gift certificate for the Bobcat Bookstore AND give us valuable feedback that will help us serve you better.